Well, if you live on the east coast you are certainly seeing some of what we are seeing here! Two Feet of snow! Snow is not my favorite. It's pretty when it's falling and even more fun when it gives you a day off of work. Today however, was our family "Kids Christmas Party". We had to cancel until next weekend. This is the first time we have ever canceled this party. Usually we are all commenting on how nice the day ends up being outside. We take family pictures outside in 40-50 degree weather and the kids end up playing outside most years since the weather is usually more mild. This year we got the biggest snow storm. Steve just took some shots of our backyard and front yard. I will share them. Just for those of you who are here for events to see how much snow we've got and it's still coming down. Below is a Santa Suit Card. I cased it off another demo who had made it into a bag. I made a card instead. Don't remember who the demo was...Cute card though. Pretty simple to make with the Big Shot and Punches. Merry Christmas Everyone! I hope you all had a wonderful day. We are exhausted but blessed. We hope you all have enjoyed getting together with your family and friends. We still have a couple more days of celebrating to do but I wanted to wish everyone a Merry Christmas! 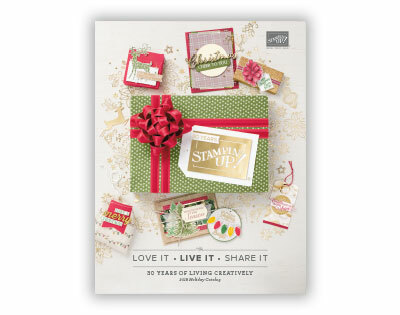 Free on-line holiday tutorial with any purchase of $50 or more. This tutorial is only available from Corene Brown. I'm off to VA Beach for Regionals. I can't wait to swap and learn some new techniques. I thought I would share with you 2 of the swaps I'm bringing with me. 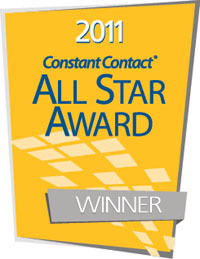 Have a great weekend and don't forget to register for my upcoming weekend events. Christmas Card Club pictures are in the post below and the Holiday Gift Class projects are posted on the Class/Event Registration Page. My Newsletter for November will be out early next week. 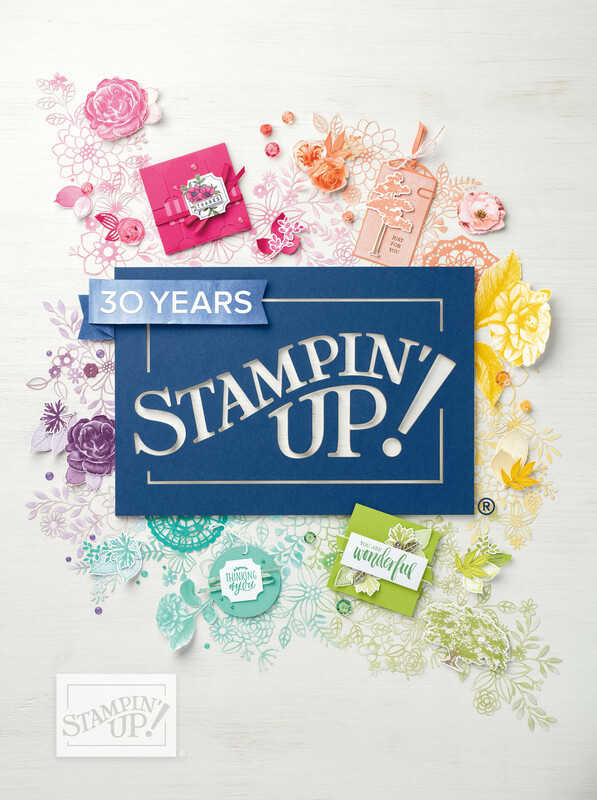 Sign up for my newsletter to see what Stampin' Up! and I are up too. 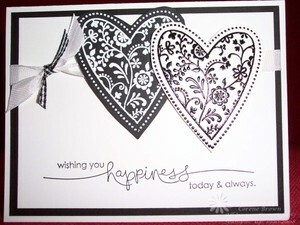 This Card I made for my Aunt and Uncle's 20th Wedding Anniversary. The sentiment is from the new set "Heard From The Heart" coming out on August 11th! I hope you like it! I'm working on my Convention Swaps now and will post more this week from this new set plus new designer paper. Check back soon.